The THOMMEN’s Multi-Application Hand Control Unit – HCU – combines ergonomic design and functionality. 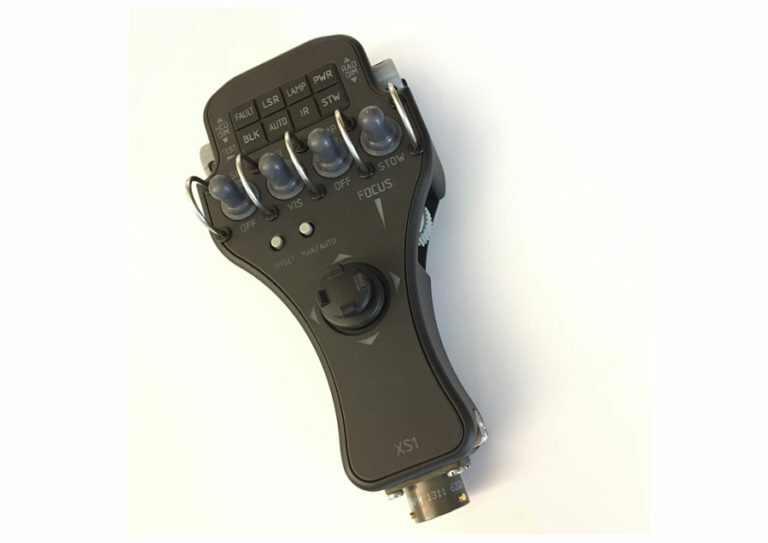 It is easy to use and customizable by offering a range of options with simultaneous drive. 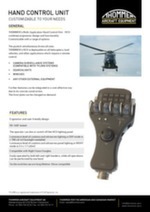 THOMMEN’s HCU is an adaptable and user friendly top notch tool deployable for all helicopters and land vehicles and units which require remote control, such as camera surveillance systems (compatible with FLIR® systems) and searchlights. Also it supports winch for deck, cockpit and / or flybridge controls. 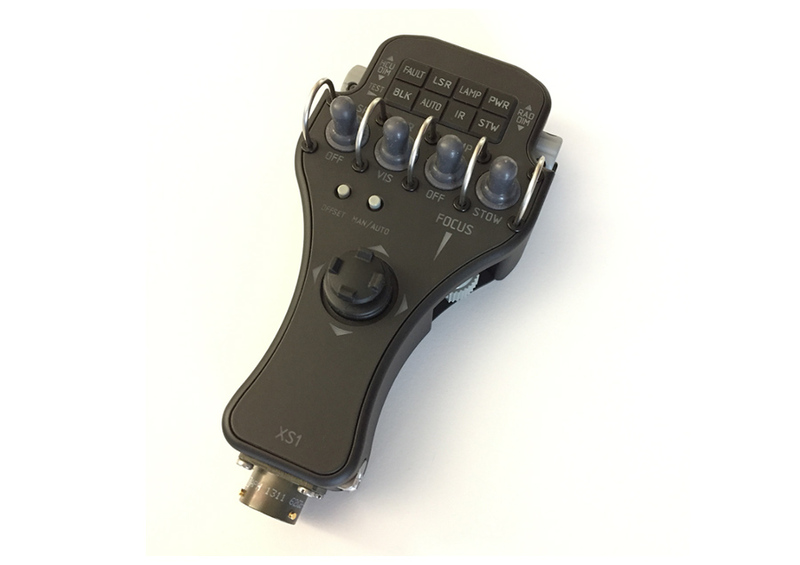 It is the perfect solution for civil and military use when demanding applications to steer external equipment.